The Arby's "We have the meats" slogan will soon be appearing in more places in Canada. Three new franchise development agreements just signed will bring at least 10 more Arby's locations to the Great White North over the next three years. The restaurant brand is capitalizing on recent growth with a push to open more units in Canada. 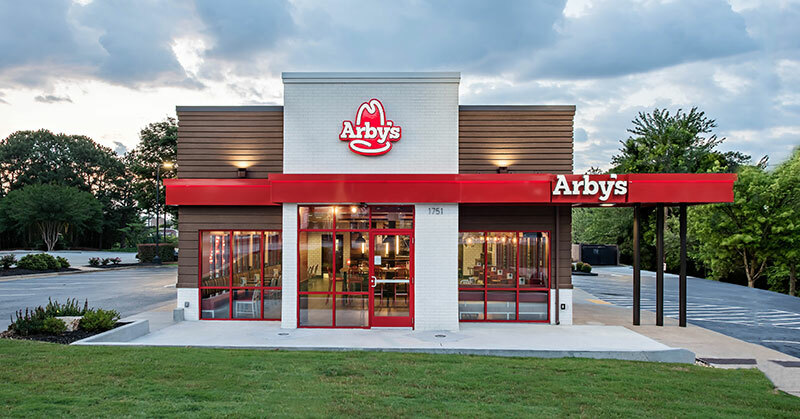 The deals mark the largest expansion in Canada for Arby's since 2009 and, says Joe Sieve, VP of franchise development for Arby's, signals that the brand is ready to expand in Canada, where it currently has 65 restaurants. "We have three great sets of partners for these new deals," says Sieve. "And the renewed interest in our brand makes it the perfect time to open more restaurants in Canada." Development agreements were signed with Mazhar Malik and Santosh Menon to open five restaurants in Calgary, with the first one expected in the 4th quarter of this year. Daljit Singhrai currently operates one Arby's location in Vancouver and will open four additional restaurants, the first later this year. Gloria Holliwel has operated an Arby's in Edmonton for 25 years and is now set to open her second location. The new restaurants will add as many as 300 jobs to those local economies. The growth is not likely to stop there. Sieve says the brand is presently talking with other potential franchisees in Canada who could help them open additional restaurants in places like Vancouver, Alberta, Edmonton, and Toronto. "We feel like we are still early in our Canadian development and the time is right to reintroduce Arby's to our Canadian customers." Sieve says development remains a priority for Arby's. Last year, the company opened 60 restaurants across its global system and achieved net-positive restaurant growth for the first time since 2008. In the first quarter of 2017, the company signed 29 development agreements for the building of 86 new restaurants in the company's U.S. system. Arby's U.S. growth has seen 26 consecutive quarters of same-store sales growth and has outperformed the industry for more than 17 consecutive quarters. Since 2012, average sales for an Arby's restaurant have surged more than 25 percent to more than $1.1 million. The brand is on track to achieve $4 billion in system sales by the end of 2018 - a goal that the company set in 2014. Expect more growth in Canada and beyond.